Art. 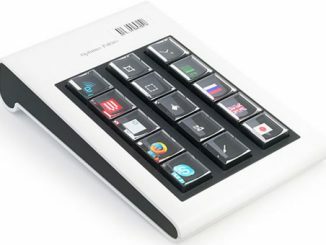 Lebedev Studio, the team behind the Optimus Maximus OLED Keyboard, has come up with a very cool concept for yet another keyboard. 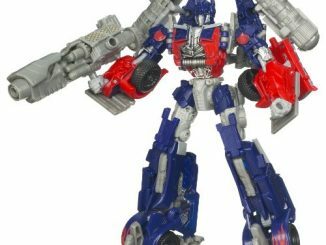 Optimus Tactus does not have physical keys, which means there are no restrictions on their shape and size. 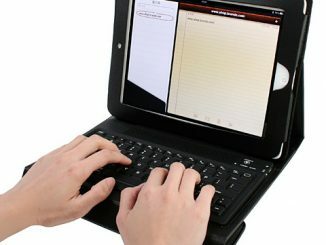 Any part of the keyboard surface can be programmed to perform any function or to display any images. 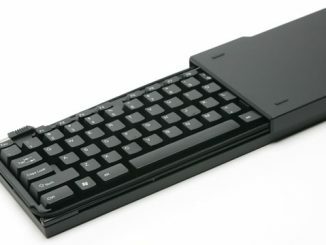 Mm, it sure is a cool looking keyboard. 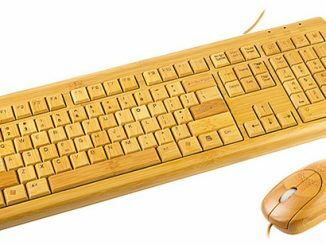 Why do I have the feeling that we will be laughing at what our keyboards look like today in ten years like we laugh at 5 1/4″ floppy disks now. If the Optimus Max. is anything to go by the MSRP will be around $10,000 ;p.
Nifty concept, but touch screens are overrated IMO. Enjoy your smudgy screen with keys you can’t feel. 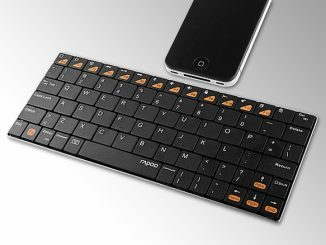 1) It will make your finger tips sore not having any cusioning on keystrokes. 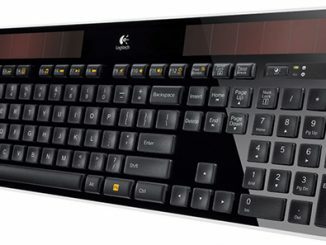 2) It will slow typing rate not having any key edges. 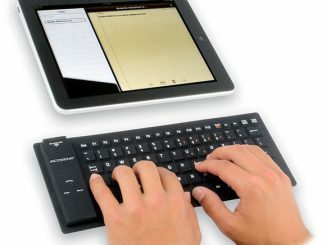 3) It will be hard for those with long fingernails to type. 4) It will be expensive. 5) It will be too thick to be comfortable (to fit the screen). 7) It may never make production. 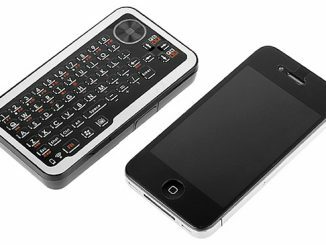 I don’t want any touchy thingies on my gadgets at all if possible, but a keyboard is the last place you’d want them. It’s the flexibilty of the design that’s interesting and the way to go… set it for ego or classic or or or… the technology applications go far beyond a simple computer interface. This is so interesting! I’m really impressed. Nice writing. You are on my RSS reader onw so I cna apprehend added frlm you down tue road. 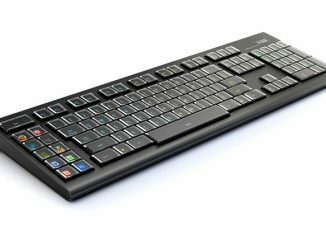 The day that some began to doubt it would ever come is finally here – the Optimus Maximus OLED keyboard from Art. Lebedev Studio has arrived. 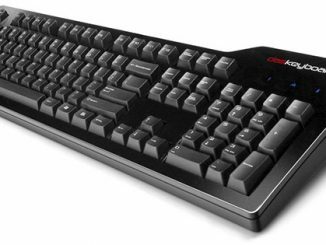 Atek has announced their OnBoard keyboard, a travel-friendly 99 key keyboard with separate numeric keys, a protective cover and a clever cord management system.